Schrenz is another liner, used mostly for the inner layer of a triple-layered box or a five-layer box for the middle and inner layer. 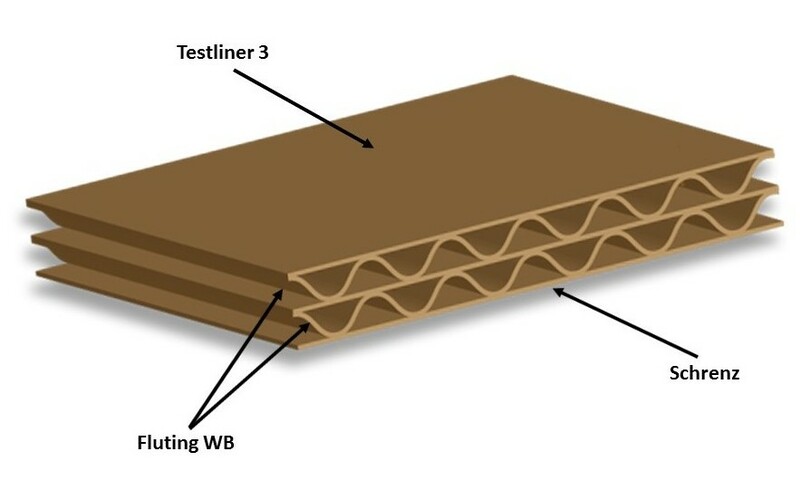 Considering the fact that this paper is made without the addition of starch, color or glue, which is the case with Testliner, this paper has lower technical characteristics than Testliner. It can be used also for making paper cores of small load-bearing capacity, mostly in the production of toilet paper. Most common weights are 90 g/m², 100 g/m², 110 g/m² and 180 g/m².